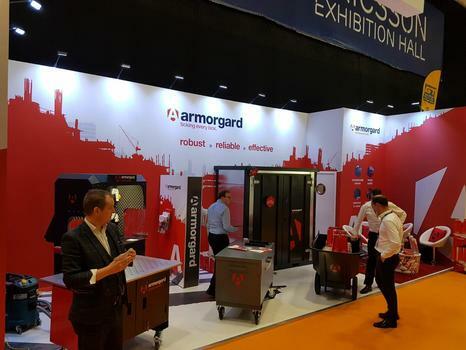 At the Executive Hire Show of 2018, Armorgard hit the ground running in full force for the eighth consecutive year! 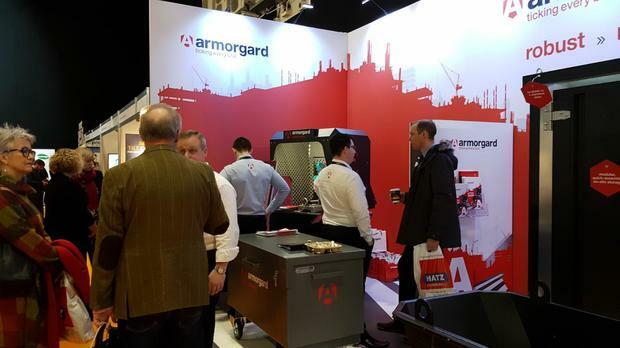 With a range of some of the industry’s leading products on display, including the upgraded CuttingStation, and the premiere of our new flat-pack, fast-assembly, secure storage units – the Forma-Stor – matched with our knowledgeable and friendly product experts, we soon had a buzz of conversation around our stand. 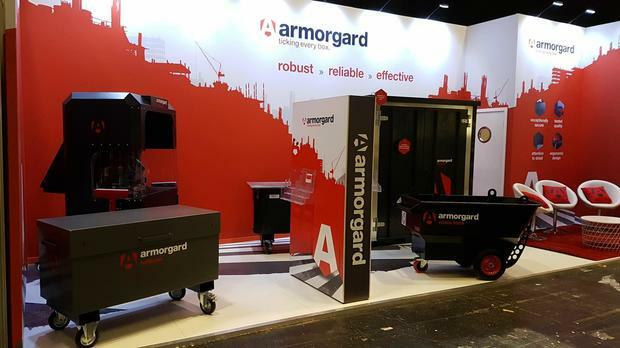 The Executive Hire Show is a trade only show, but that didn’t limit the interest and positive feedback we gained – especially on the new products. And not only did we have two new products on show, but we also had information on three more products that are currently under development, and we came away with some excellent constructive feedback on those. 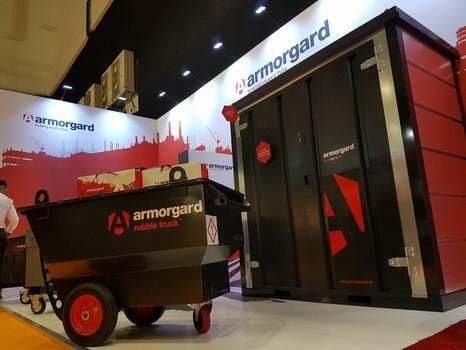 The RubbleTruck was not left out, with a client telling us that “they’ve changed the way we work” – and other visitors were telling their customers about the other new developments before the show had even finished! With the interest and the almost 100% positive feedback we received, we’ll be back next year for sure! And we’ve already got some new innovations up our sleeve that we’ll be bringing along! Thank you to all who visited our stand.